Our planet is becoming a global village, yet enormous differences remain in culture and spiritual tradition-differences that lead to misunderstanding, hatred, and war. 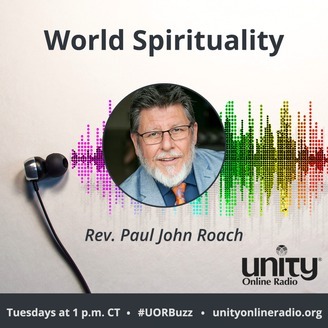 Exploring the unity within all cultures and faith traditions, Rev. 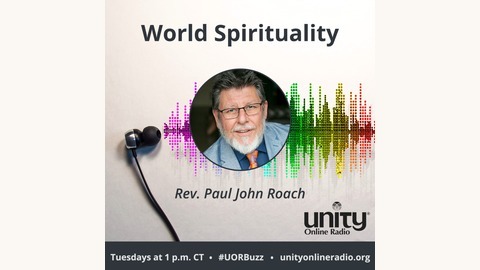 Paul John Roach, a lifelong student and practitioner of many world spiritual teachings, guides us through the variety and differences, to the unity and common values shared by all the great religions. Come journey planet Earth's spiritual landscape with insight, humor, and practical advice for a safe and adventurous trip. A snapshot of religion in the United States with author and commentator Dr. Tricia Bruce.